Urban Ghosts has explored dozens of abandoned cinemas, from forgotten Art Deco and Atmospheric to Classic picture palaces. 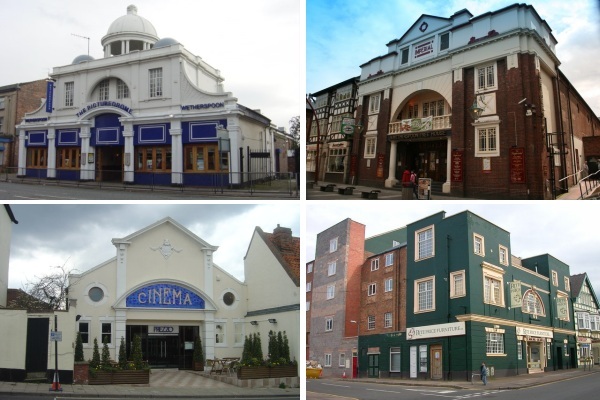 But we haven’t paid much attention to surplus cinemas that have been creatively converted for other uses. Here are 25 examples.